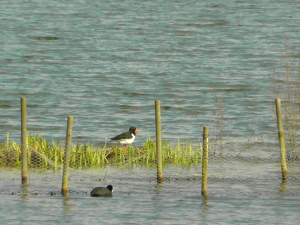 Observation - Oystercatcher - UK and Ireland. Description: the one with the orange beak! the one with the orange beak!